Welcome to Fortunati Vineyards Napa Valley! Derived from the Italian pronunciation of "Lucky" and the owner's last name "Luchtel", [say "For-too-not-ee"] you are warmly invited to share our good fortune! 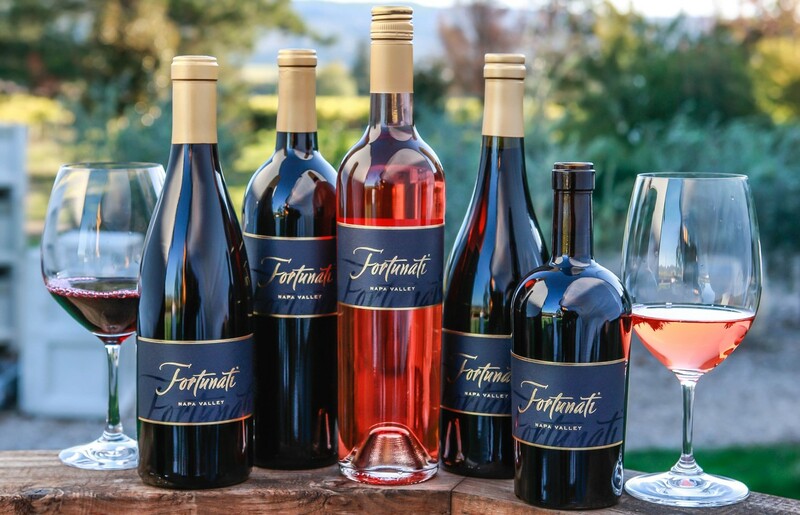 At Fortunati, we pride ourselves on using natural farming and winemaking techniques to deliver the best expression of our wines. 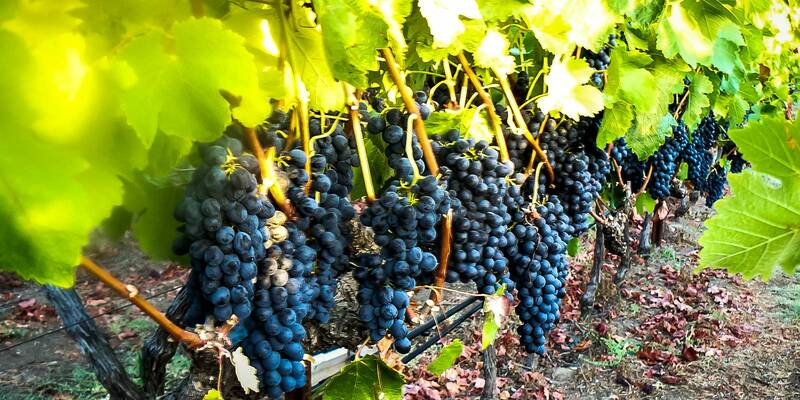 Dry farming, natural-yeast fermentations, and other natural and sustainable practices produce wine that showcases the unique land and climate of the Napa Valley. We produce traditional Cabernet Sauvignon and Bordeaux-style blends that made Napa Valley famous, but believe that variety is the spice of life, and enrich our portfolio with a wide diverstiy, including Syrah, Pinot Noir, Viognier, Malbec and more luscious varietals in our lineup of hand-crafted, small batch wines. 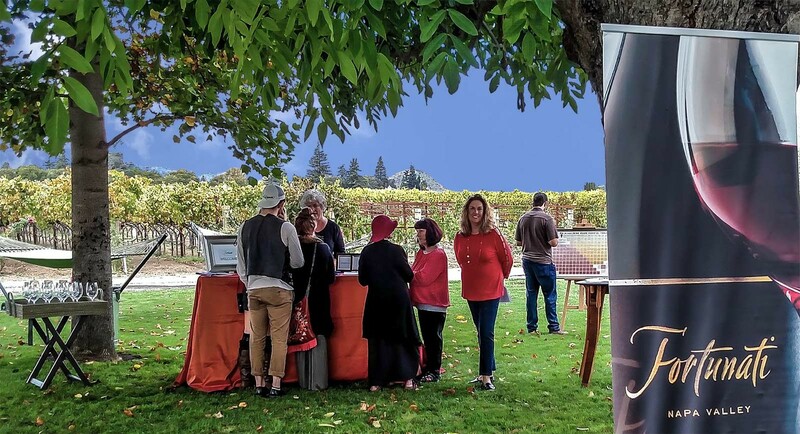 The husband-and-wife team of Gary and Ellen Luchtel pour their hearts and souls into producing award-winning, premium wines so that you can pour the fruits of their labors into your glass.